Habitat for Humanity of Seminole County and Greater Apopka helps to transform lives and communities by building quality, affordable homes in partnership with local families. The Women Build program is a movement of Seminole County and Greater Apopka women who combine their efforts, skills, networks and muscle to help bring awareness to cause of affordable homeownership. Having a decent place to live can remove barriers to opportunity, success and health that might have been a part of a family's life for years, if not generations. 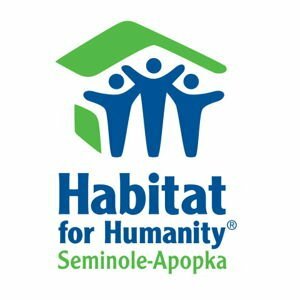 Your support helps Habitat Seminole-Apopka transform Seminole County and Greater Apopka into a community where everyone has a safe and decent place to live. You can learn more about the great work Habitat is doing at HabitatSeminoleApopka.org. We all know the when women come together, we can build incredible things.